Azure is a popular cloud platform for business, but firms need to ensure their applications, underlying cloud infrastructure and data are protected. McAfee is addressing this by extending its Cloud Security Platform to consistently protect Azure, delivering an extensive solution to secure Infrastructure-as-a-Service (IaaS), Platform-as-a-Service (PaaS) and Software-as-a-Service (SaaS). This is the first joint solution since McAfee's acquisition of Skyhigh Networks, and shows the company's commitment to enhancing its cloud security portfolio. 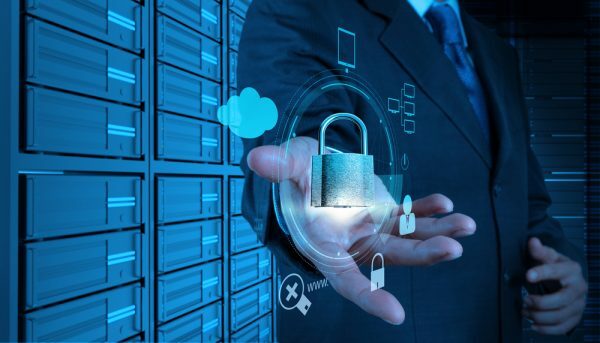 "Moving applications, data and workloads to the cloud exposes enterprises to new threats and risks," says Rajiv Gupta, senior vice president of the cloud security business unit, McAfee. "At the same time, the adoption of cloud allows organizations to transform their business. This is why we are on a mission to make cloud the most secure environment for business. The introduction of McAfee Cloud Security Platform for Microsoft Azure is an important step to fulfilling this mission for our customers." Using the McAfee Cloud Security Platform, organizations are able to audit the security configuration settings of Microsoft Azure against best practices, identify security and compliance gaps and recommend specific actions to reduce security risks. It also allows the capture of a complete audit trail of user and administrator activity to accelerate post-incident forensic investigations and monitor the spread of advanced threats. Data science and machine learning are used to detect insider threats and compromised accounts. It can remove malware from traffic going to, from, and within the Azure infrastructure. In addition it can identify and prevent unauthorized sensitive data from being stored in Azure storage services, such as Blob Storage. You can find out more about McAfee's cloud security solutions on the company's website.